JackKnife has the coolest colors and pattern, and is one of the 6 appies produced by Fusion in 2016. He has beautiful luster, good lock structure and fineness, and correct conformation. JackKnife has a playful and inquisitive personality and is easy to handle. 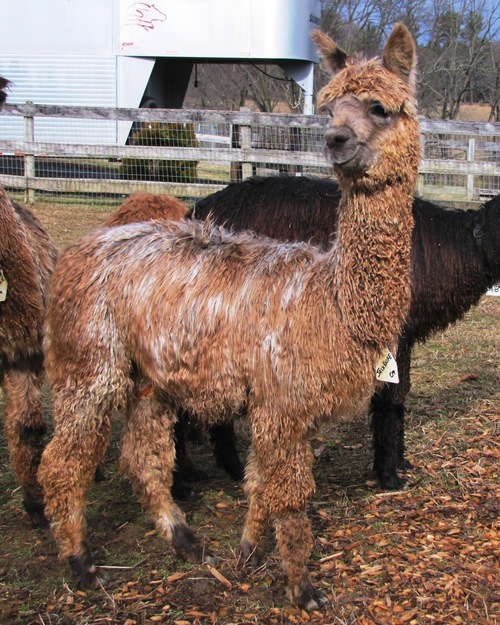 His colors are a brilliant dark fawn and light silver grey, and we can't wait to see him shorn to see his spot pattern. 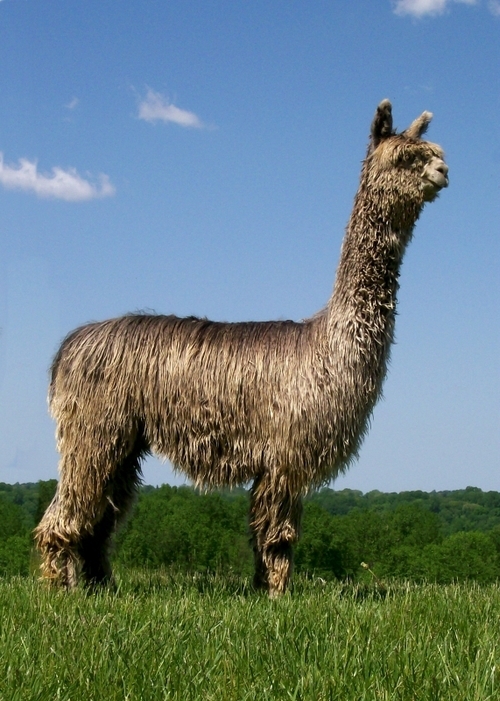 Since JackKnife is the product of 2 appy parents, we expect him to produce a high percentage of appaloosas. Patches, who is the dam of JackKnife, is a wonderful mother and great foundation dam. She is on the smaller size, weighing only about 135 lbs, but births easily and has lots of milk. Patches is a 3X Color Champions with 8 Blue Ribbons. 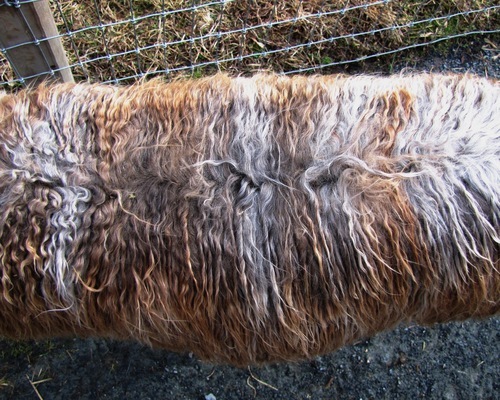 She has retained her fineness and annual shear weights each year. 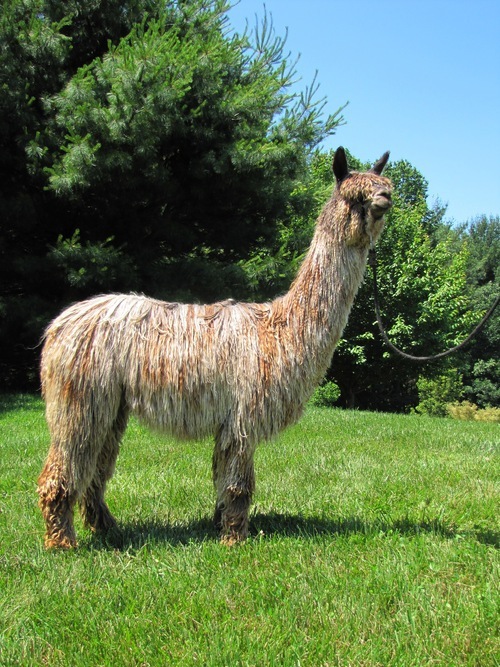 Fusion, his sire, is a strong gentle male with a great personality. His spots are very distinct and bold, giving him a giraffe like appearance. 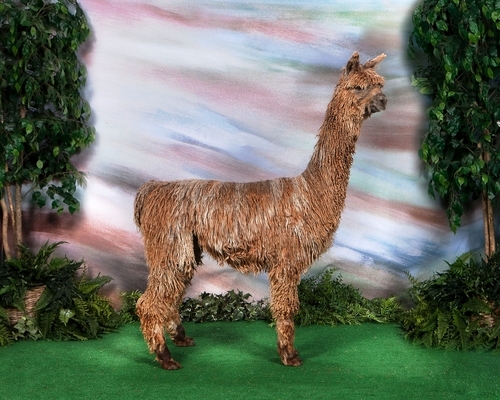 You can best see his spots in his shorn photo on his page. His base color is medium silver grey, with med fawn spots. 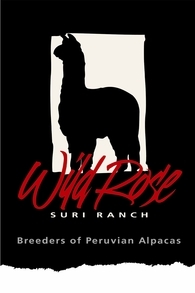 Fusion has produced 75% appy crias from a variety of dams, and we are learning each year how to reproduce the appy pattern. Fusion is closed to outside breedings, but you can purchase a female bred to him. JackKnife settled his first female in the summer of 2018 at just 2 years of age. 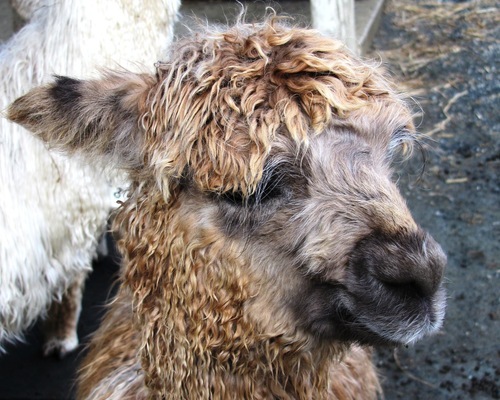 We are greatly anticipating a beautiful appy cria from Bluebird Hill's Rhianna next summer.